Google is working on its Android 6.0 Marshmallow update and according to some rumors, it will be finally released this fall. The new Android OS version comes with new features and improvements which will make your device run better than before. As the preview version of Android 6.0 Marshmallow, the new operating system comes with many changes such as extended battery life, overhauled application permissions, fingerprint support, Google Drive backup and many more. According to YouMobile, the Samsung devices such as Galaxy S5, Galaxy S6, Galaxy Note 4 and Galaxy Note 5 will receive the Android 6.0 Marshmallow update in early 2016. However, Samsung hasn’t confirmed any of these rumors, so we should take them with a bit of salt. When it comes to LG’s G3, it seems that the device hasn’t received the Android 5.1.1 Lollipop update and according to rumors, it will actually skip this Android version and it will be updated directly to the Android 6.0 Marshmallow OS. The upcoming Android 6.0 Marshmallow will also be released for Motorola’s X Style, Droid Turbo and Moto G. If the rumors prove to be right, the Android 6.0 Marshmallow will get released for these three devices before the end of 2015 or early 2016. HTC is preparing its One M9 along with two other devices to receive the Android 6.0 Marshmallow. According to TechRadar, several devices manufactured by Sony will receive the Android 6.0 Marshmallow update. If rumors prove to be right, then the Sony Xperia Z3, Sony Xperia Z3+ and Sony Xperia Z4 Tablet will surely receive the Android 6.0 Marshmallow. 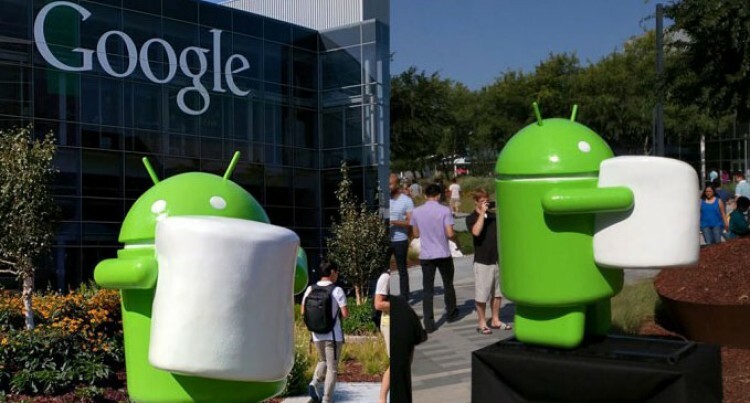 Google is expected to bring the Android 6.0 Marshmallow along with its Nexus 5 (2015) and Nexus 6 (2015) this fall. Do you think that the Android 6.0 Marshmallow will get released for the devices we’ve mentioned in this article before the end of 2015 or at the beginning of 2016?